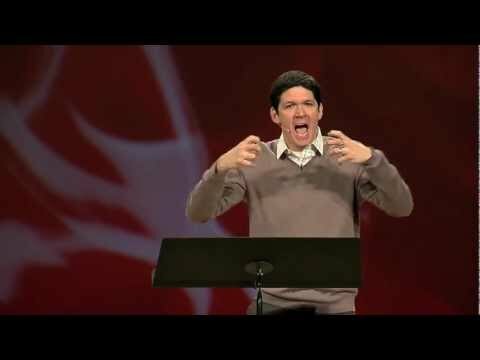 This is a clip from a sermon by Matt Chandler, entitled “The Shepherd and his unregenerate sheep” at a Desiring God Conference. 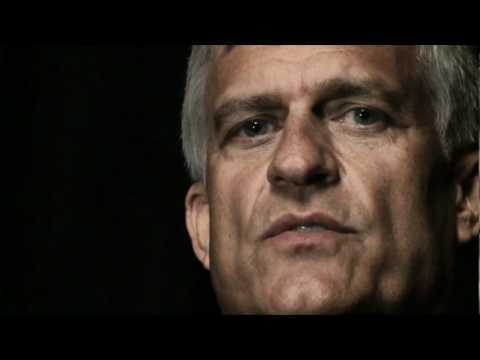 I doctored the clip a little bit to show to our youth group one of these days. Enjoy! Knox Bishop was diagnosed with pediatric cancer in 2014. His family stayed strong through the battled and is on a quest to share their story in hopes of raising awareness for childhood cancer. They have partnered with Hyundai Hope On Wheels in sharing just one wish… to end childhood cancer. Learn more about the amazing kids and moms who have joined Hope On Wheels during its 17th year in the fight to #EndChildhoodCancer at http://www.hyundaihopeonwheels.org/. If God is your Father, the Son is your Savior, and the Spirit is your indwelling Helper, you have hope no matter what you’re facing. Who in the world do you think you are? I’m serious. Who do you think you are? You and I are always assigning to ourselves some kind of identity. And the things that you and I do are shaped by the identity that we have given ourselves. So it’s important to acknowledge that God has not just forgiven you (and that is a wonderful thing), but he has also given you a brand-new identity. If you’re God’s child, you are now a son or daughter of the King of kings and the Lord of lords. You are in the family of the Savior, who is your friend and brother. You are the temple where the Spirit of God now lives. Yes, it really is true—you’ve been given a radically new identity.